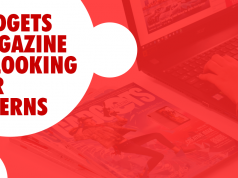 Gadgets Magazine, the pioneering tech-lifestyle magazine, is looking for a staff writer! 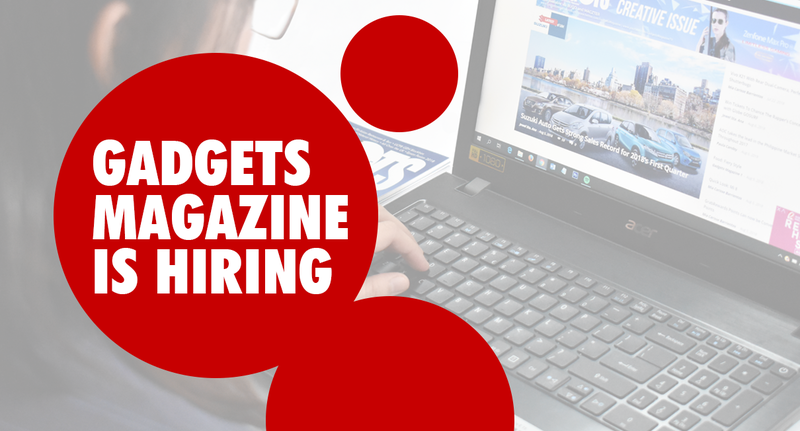 If you want to work in a dynamic, creative and challenging environment, then Gadgets Magazine might just be the company for you. – Fresh grads are welcome to apply. 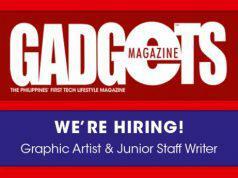 Be part of team Gadgets Magazine! Send your resume to cgiray@gadgetsmagazine.com.ph. Tip your hats to the end of the 2013 and the beginning of an awesome 2014 with Gadget’s Magazine’s Hello Holiday!